Bert has a passion for the Technology industry where he worked with a lot of interesting people over his 35-year career. But it’s the ones with leadership potential that have made the most significant impact on him. Those who are empathetic to the organization and ambitions of the people who work there, speak the voice of the client, can adapt to fast-changing market realities, are always looking to the future, have respect for everyone, and put the organization’s needs above their own. And above all, those who possess a willingness to learn. Bert has also worked for L&H Speech Products, a leader in speech recognition and speech synthesis software, as Global VP Human Resources based in their headquarters in Belgium and Boston, as well as Real Software, a Belgian international software and services provider, as Group HR Director. Bert joined HTP in 2005 looking for a change from HR and in five short years, he became Managing Partner. 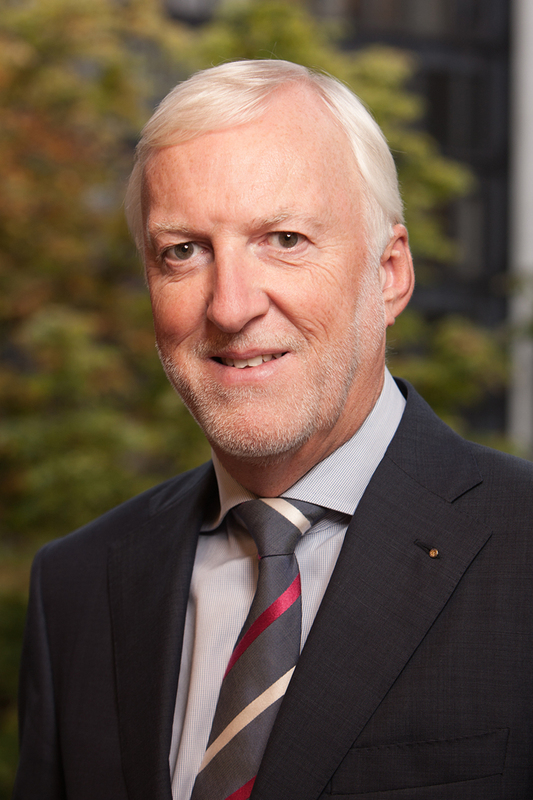 He is a member of the Belgian Executive Search Association’s new members committee, a member of the Association of Executive Search and Leadership Consultants, and was for several years a member of the Board of the Personnel Managers Club. Talent strategy • Transition management • General management • Executive assessment and recruitment • HR due diligence • Comp & Ben • Client relationship management • Networking.